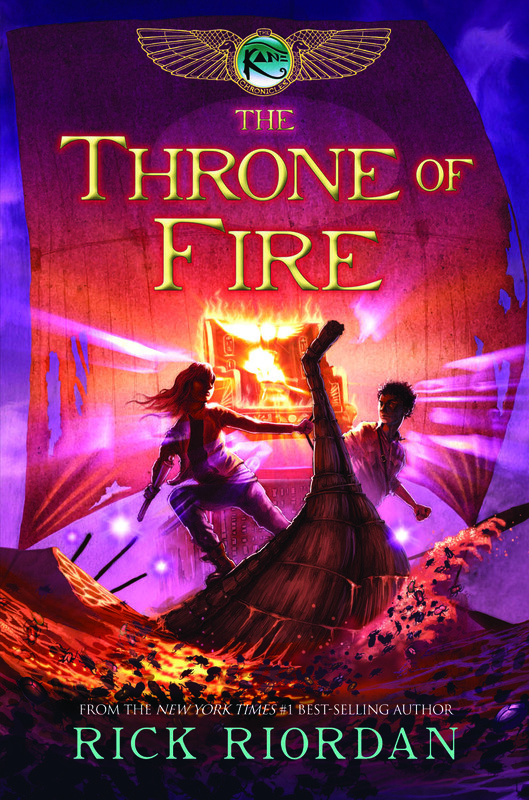 As promised my dear Readers, I have torn triumphantly through the pages of the latest novel in the Kane Chronicles by Rick Riordan, Throne of Fire. 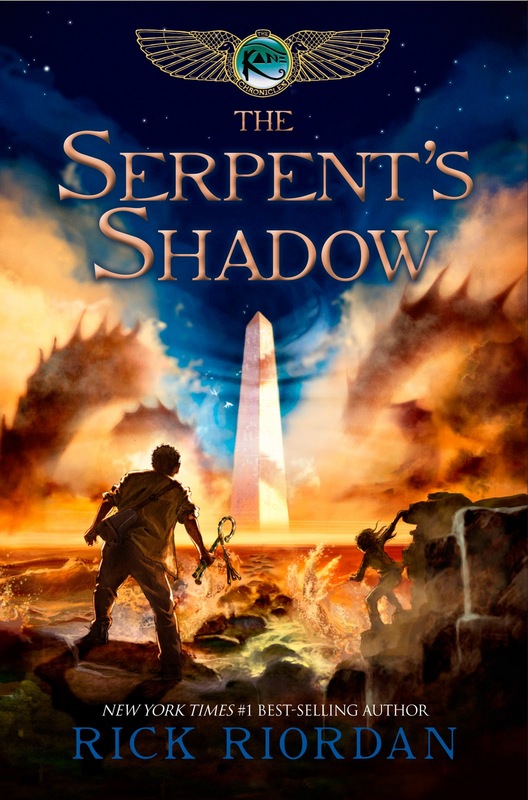 I was also pleasantly pleased to find that unlike his Percy Jackson books, the second novel was as well written and spellbinding as the first. The only real qualm I tended to have with Throne of Fire was with the sporadic modern-day culture references and jokes throughout the novel. They felt forced most of the time, and tended to pull me out of the story momentarily while I tried to get back into the Egyptian groove. Throne of Fire follows the same pattern as in The Red Pyramid, of being made to feel as if the two main characters were narrating to the reader via a tape recording that the author has discovered. The story takes place roughly three months after The Red Pyramid ends, and you are immediately thrust into the scene of Sadie and Carter, perched on the roof of the Brooklyn Museum, preparing to break in. This story focuses on the need to collect the book of Ra, which is most unfortunately in three pieces. The god of chaos, Apophis (as those of you who read the last book will recall) is stirring, threatening to destroy our world as we know it, and the only way to stop him is to awaken the god of Ma’at (good magic.) Ra. Also known as the Sun god. 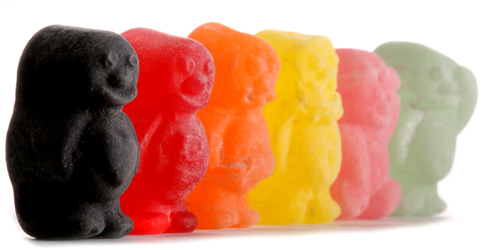 Of course, this can’t be an easy task but it rests mainly on the shoulders of our beloved Kane siblings. I say mainly, because now we find that Sadie and Carter are no longer the only godlings–they have gathered more in order to train them in the old ways (the Godling way that makes the House of Life want to kill them.) and help them defeat Apophis. Two of their initiates are along with them for the break-in, Jaz and Walt. We are later introduced to a handful of others that range in age and aren’t much developed (probably to be done in the next novel.) other than to let the reader see that their magics are a work in process. Anyway, they bust into the museum, in order to get the first part of what they need. (Of course, not knowing what it is yet.) Meanwhile, they have to avoid a wedding that is currently in place in the halls, as well as magical security devices. (Both of which do not work out in their favor.) Needless to say, they get what they need along with Jaz in a coma and a Griffon that only says “Frreeeaakk!” The whole thing is of course, botched, and off thy go back to their hideout, Brooklyn House. (A magical house that belongs to their uncle Amos. Please read the Red Pyramid if you haven’t yet.) Bast, their cat turned cat-goddess, is awaiting them and is able to put Sadie out. (She’s on fire this whole time.) We don’t see much of Bast in this story, as she takes her own mission to investigate Apophis. The group manages to escape with the help of a short and lovable limo-driver (who is actually the god of dwarfs) Bes. Using his..ultra…speedo…powers….he awkwardly scares the gods out of Sadie’s grandparents. Meanwhile, Carter and Walt appear to save her (a little late) and Walt, Carter and Sadie pile back into the limo to make their escape. Walt’s character is another of Sadie’s love interests in this story, and we learn he and his ancestor, King Tut share a common problem. (As to what–I will not spoil it.) Walt is eventually booted from the car for this reason back to Brooklyn house, and Bes takes Carter and Sadie to Russia to find their next half of the scroll. (Shown to them in a dream vision! Ba powers activate!) Unfortunately, here enters the major villain in this novel, who resembles a mutilated ice-cream man. They sneak into his palace, and discover that not only is he the House of Life’s second in command, but he is also on a first name basis with the God, Set, from the last novel. Sadie and Carter learn he is hoping to free Apophis, not stop him just before their invisibility spell wears off. They manage to snag the scroll and after more than a bit of snake trouble, escape. Unlike the first novel, which focuses mainly on the Ba, or a person’s chicken-bodied personality that escapes when they dream–this novel focuses on the Ren, their name which is what their whole being essentially is. It’s a constant theme in this novel, and is used in multiple occasions. We see Sadie and Carter, finally feeling like siblings again and with Walt and Bes’s help in multiple occasions they go around collecting the Book of Ra and attempting to awaken the old God back to power. Meanwhile, they face personal and divine obstacles along the way. I find myself checking Rick Riordan’s Facebook page in hopes of gleaning more information about his next novel in the series–but know that I have a long (painful) time to wait before I can find out what will happen next to the Kane siblings. An epic adventure, not for the feint of Ren.